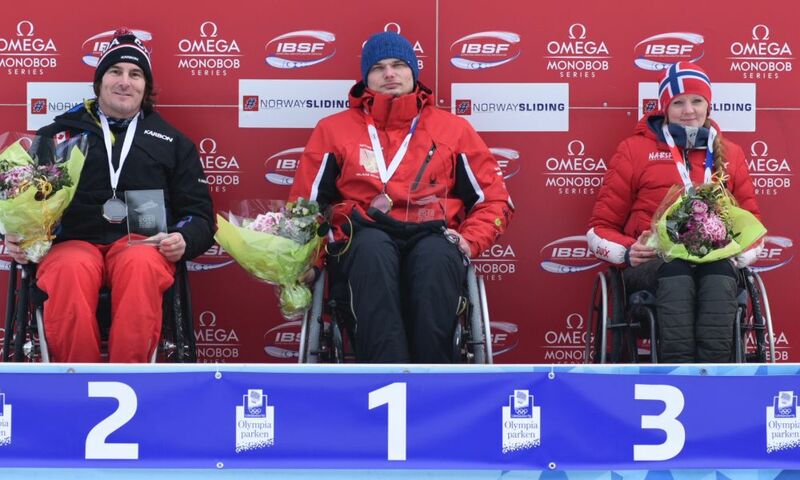 St. Moritz (RWH) Arturs Klots from Latvia is the World Champion 2017 in Para-Monobob. 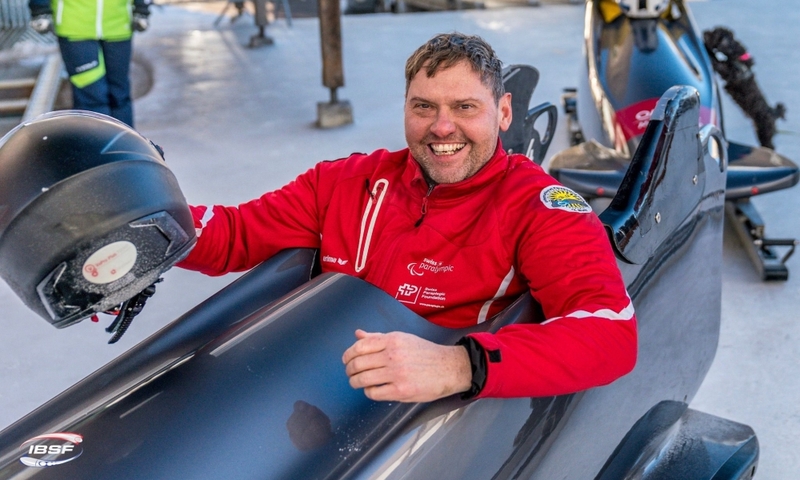 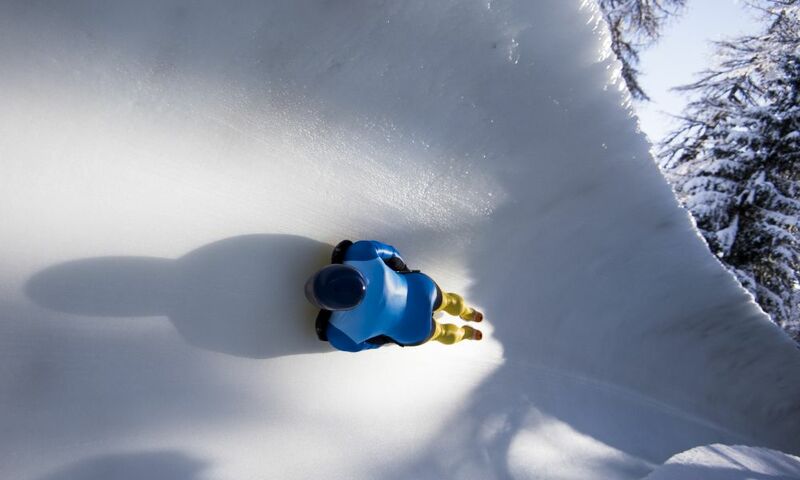 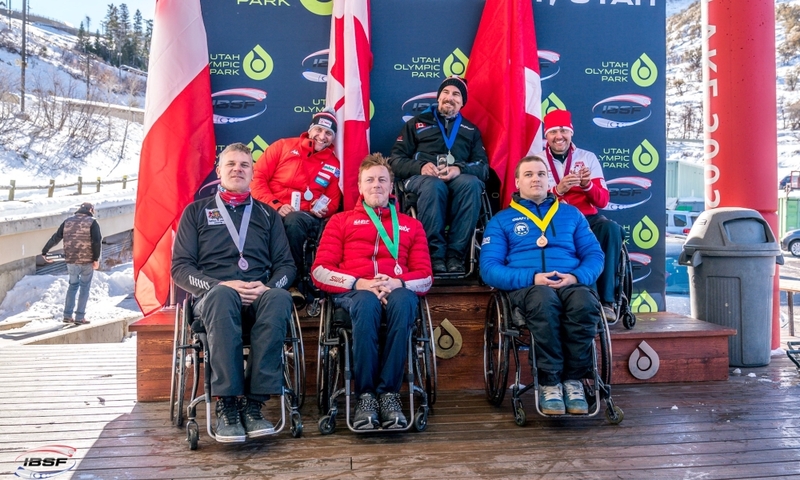 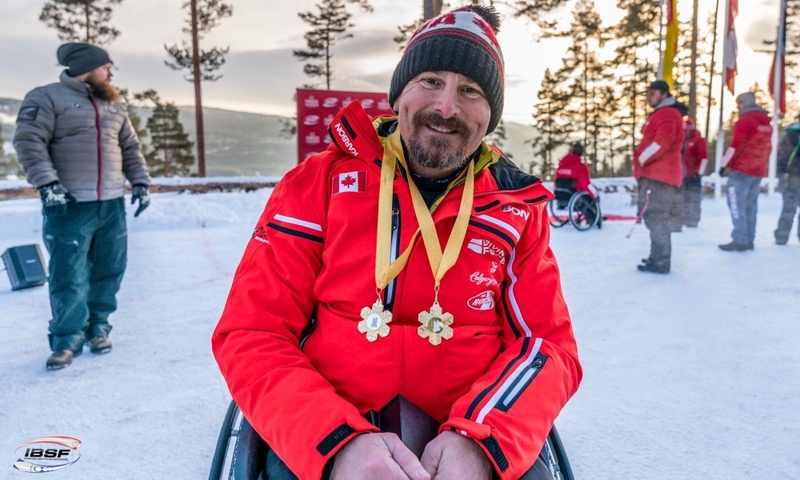 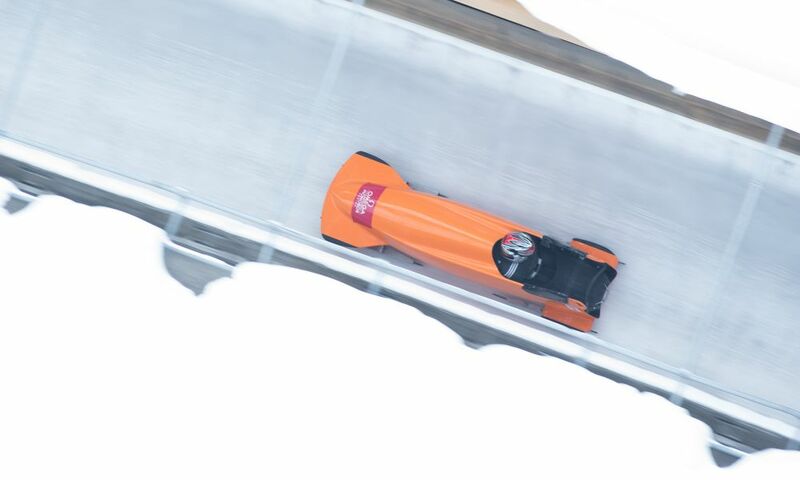 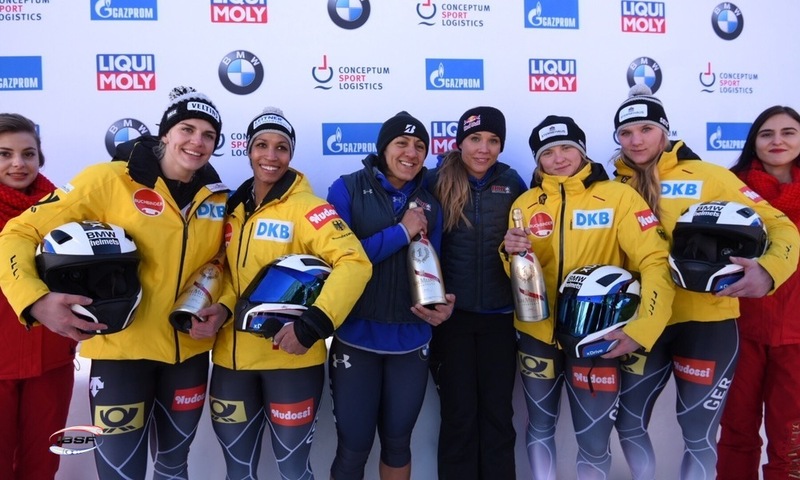 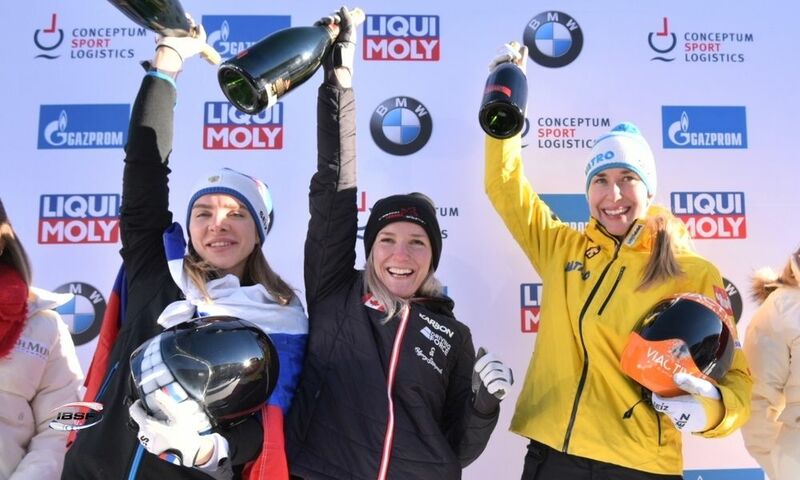 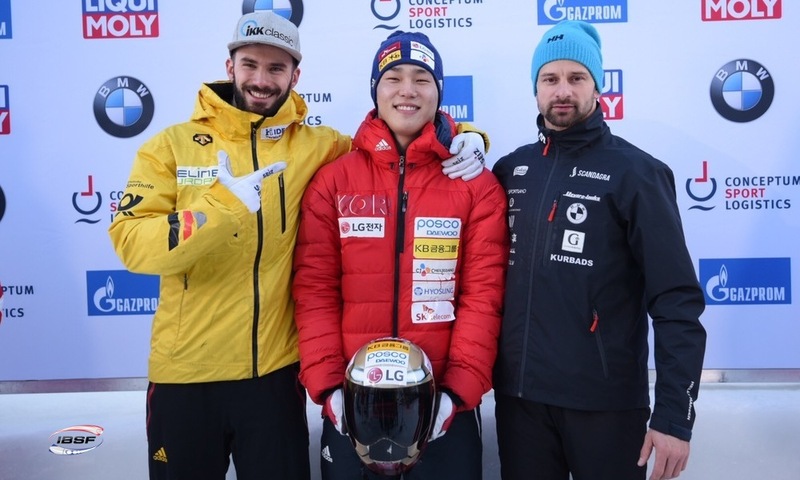 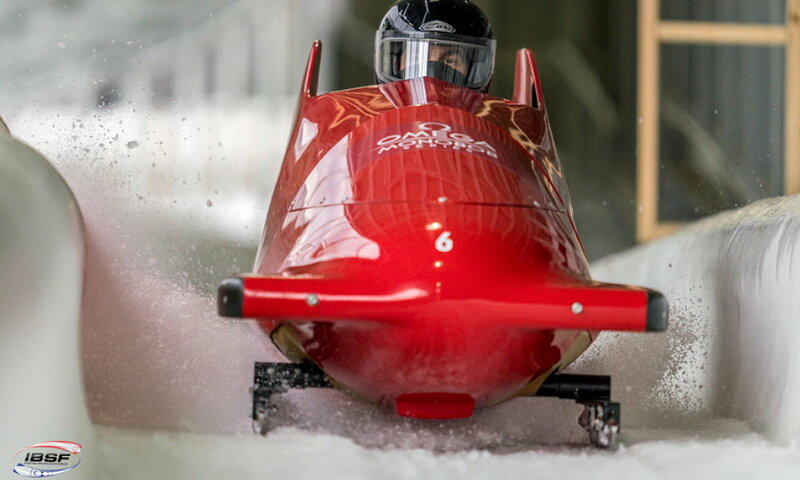 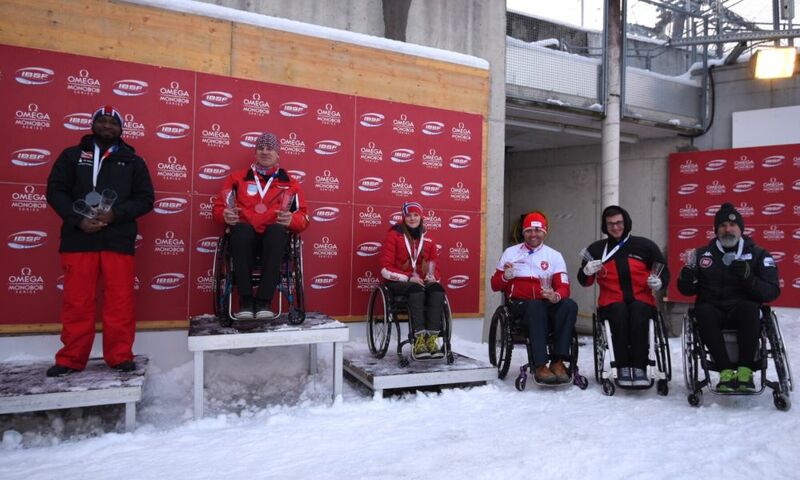 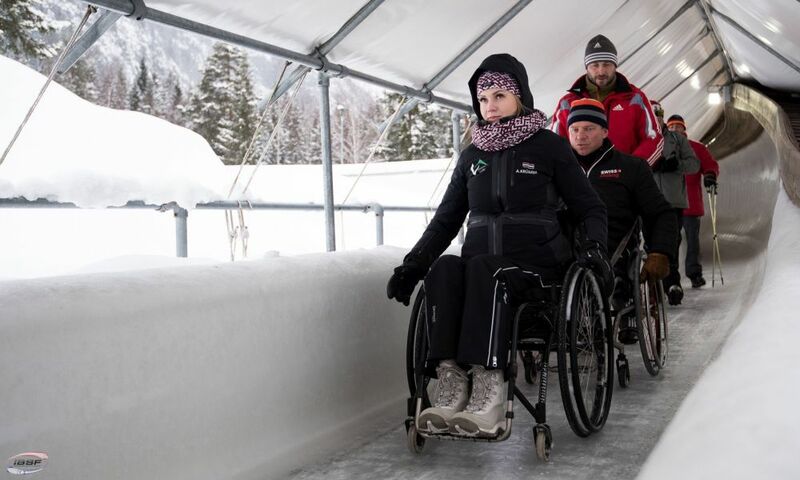 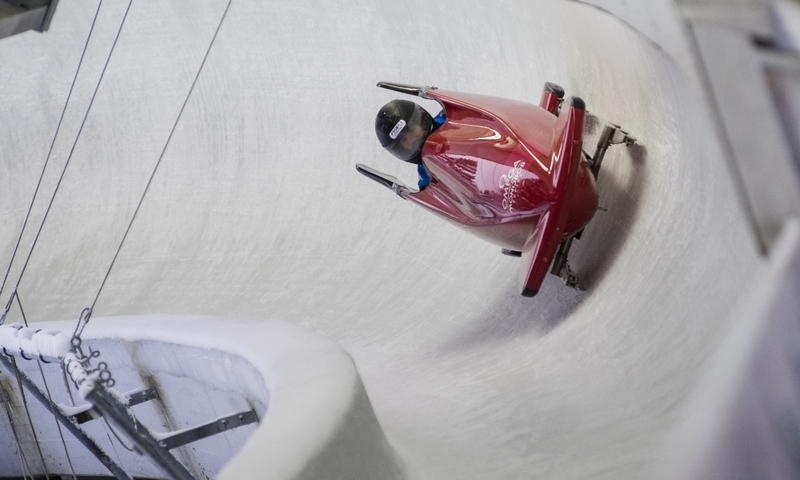 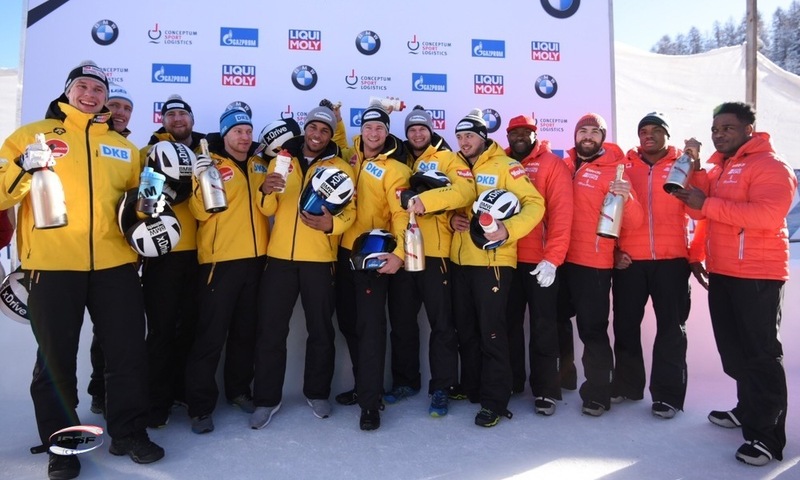 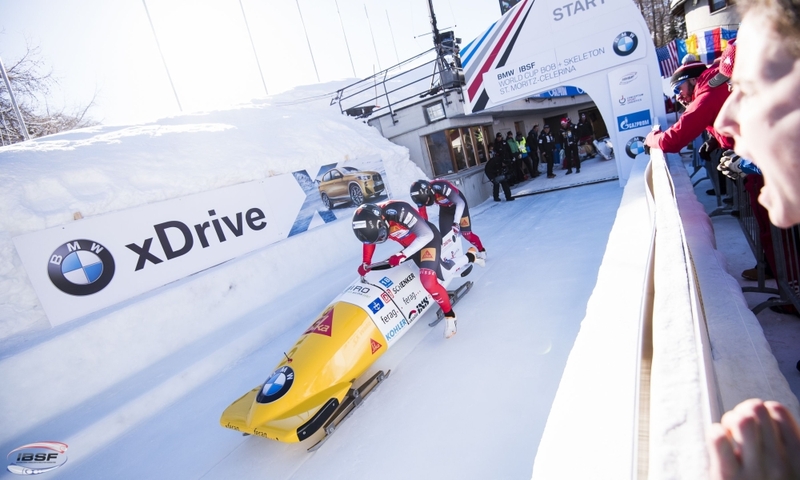 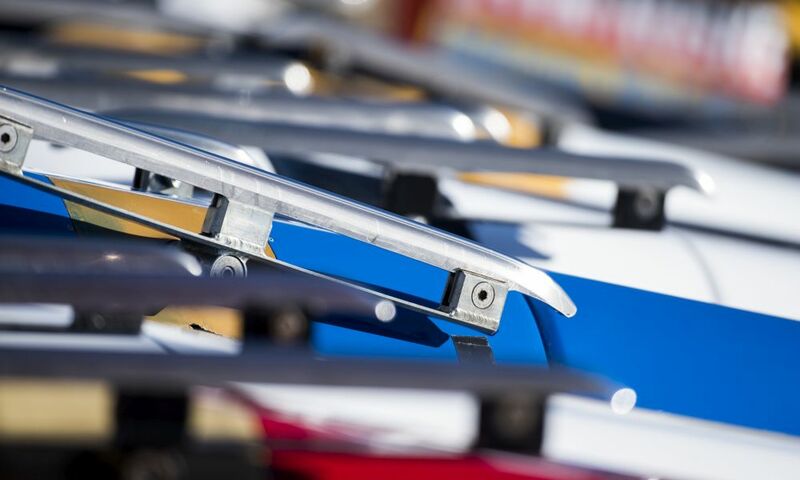 At the IBSF Para-Sport World Championships in St. Moritz (SUI) the 25 years old monobob pilot, who also won this years European Championships, had a lead of 1.43 seconds ahead of Lonnie Bissonnette from Canada with the silver medal. 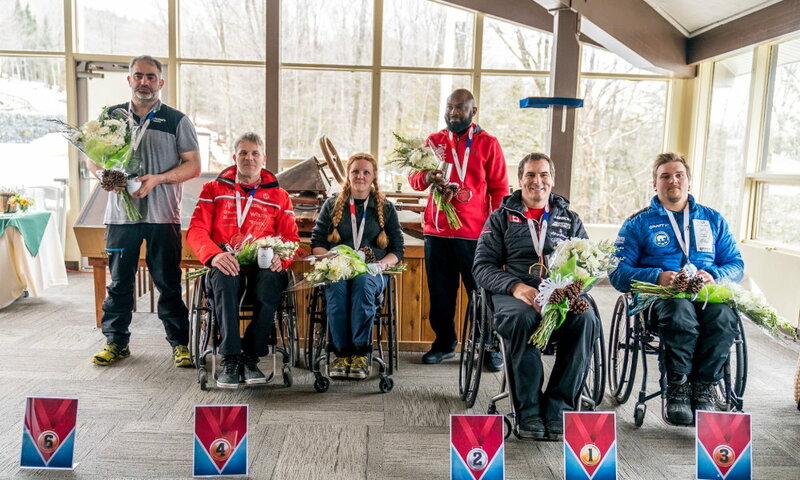 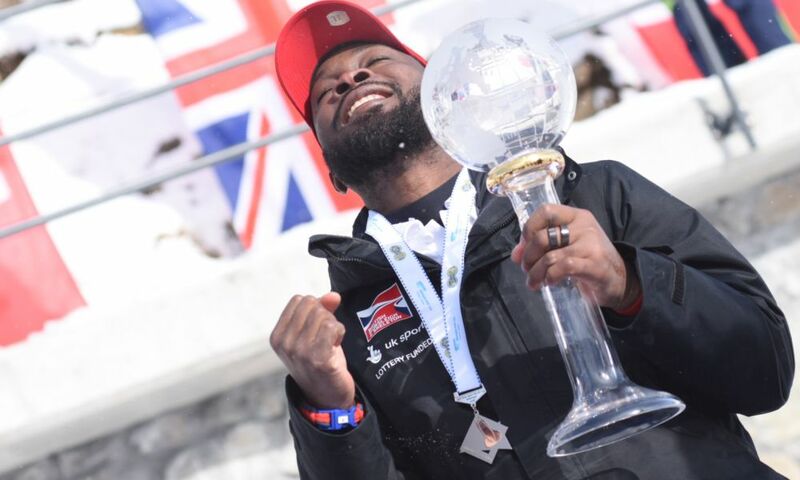 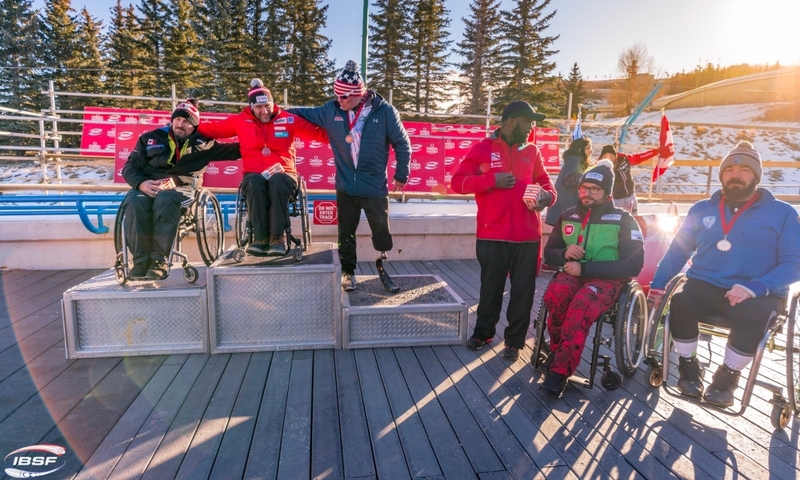 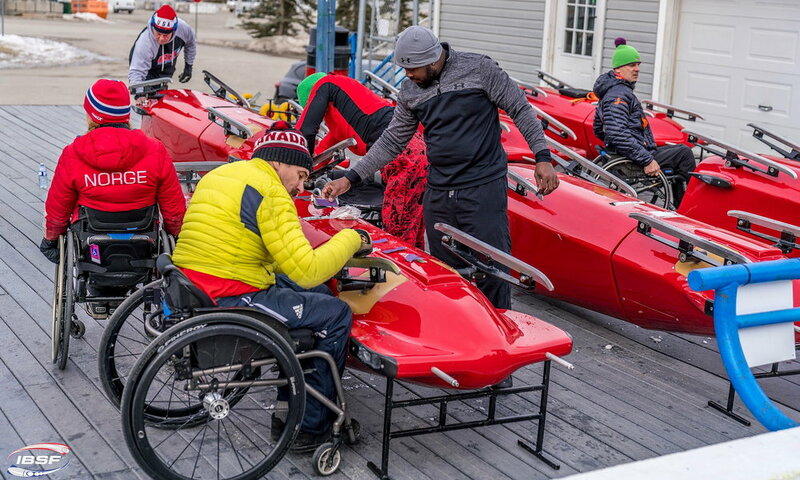 Behind Bissonnette, who won the title at the inaugural IBSF Para-Sport World Championships 2016, Briton Corie Mapp (1.77 seconds back) won World Championships bronze. 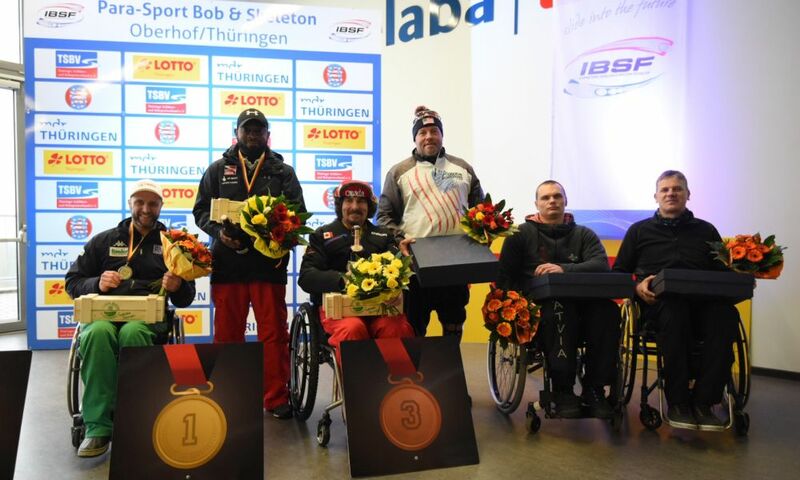 Jason Sturm from USA, the 2015 Overall World Cup Champion, missed out from the medals by 0,07 seconds, finishing fourth. 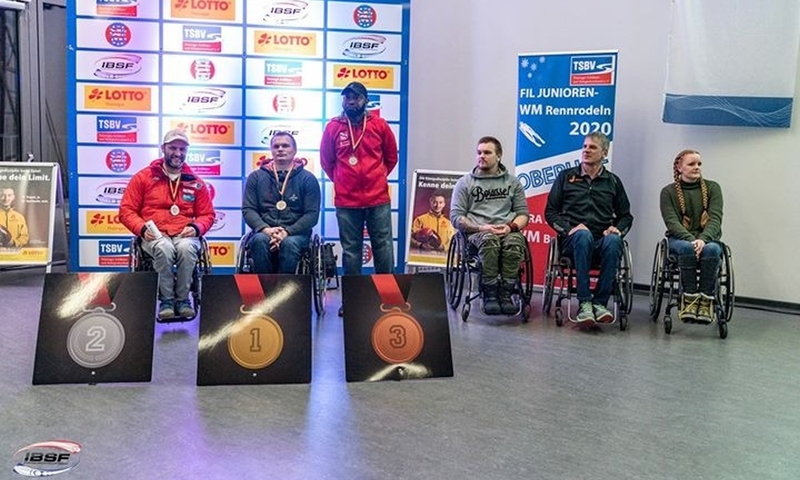 16 athletes from eleven nations took part at the 2017 IBSF Para-Monobob World Championships, including two female athletes (Annija Krumina from Latvia (rank 11) and Dawn Macomber (USA, rank 15). 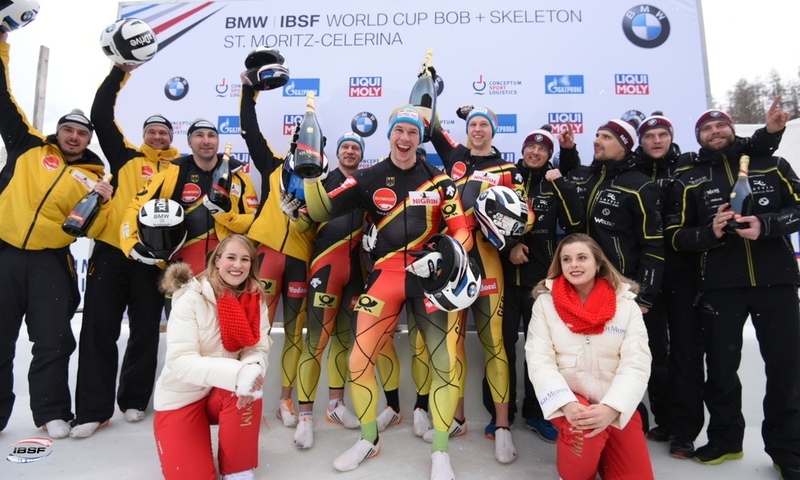 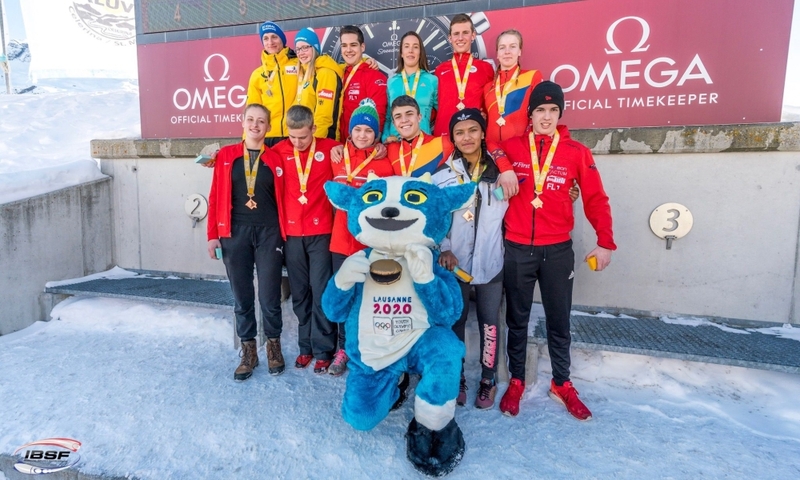 Full results of IBSF Para-Sport World Championships 2017 in St. Moritz can be found at http://www.ibsf.org/en/races-results.